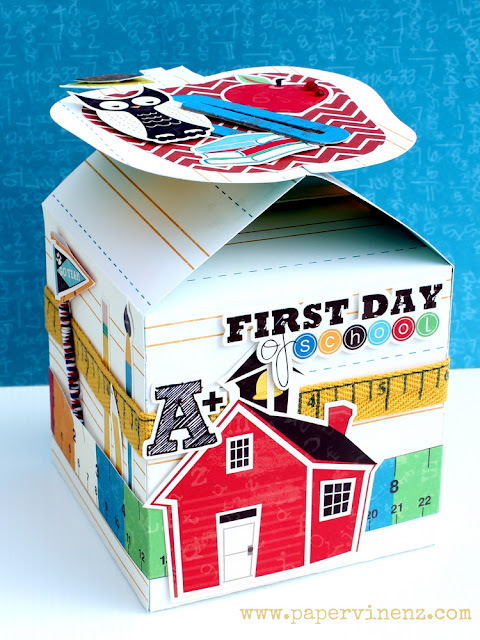 It’s the very last minute for some creative back to school projects! Back to School Organization on a Door @ c.r.a.f.t. 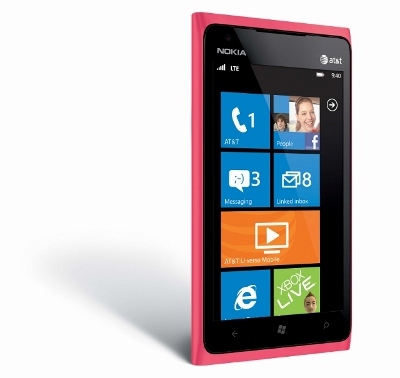 Be sure to enter the drawing for the fabulous Nokia Lumia 900 Windows Phone, as well! (see the Rafflecopter widget for details)! I hope you are having a fabulous weekend!! 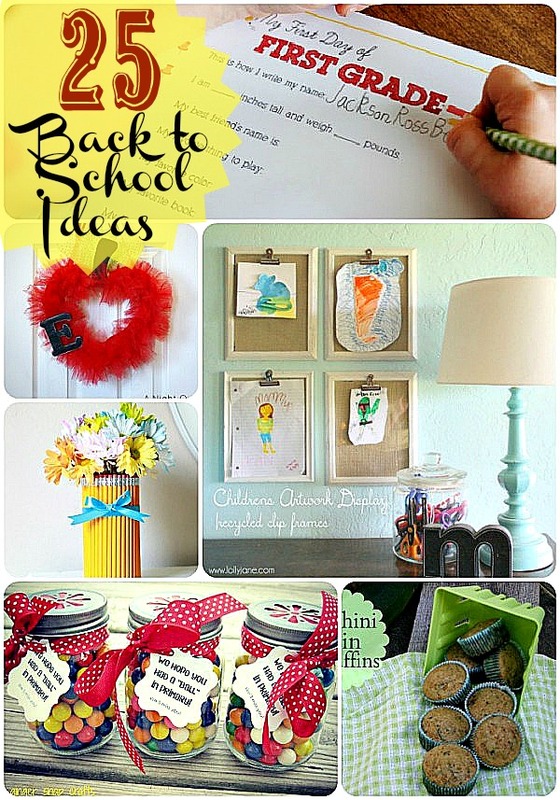 Great Ideas — 20 Back to School Ideas! 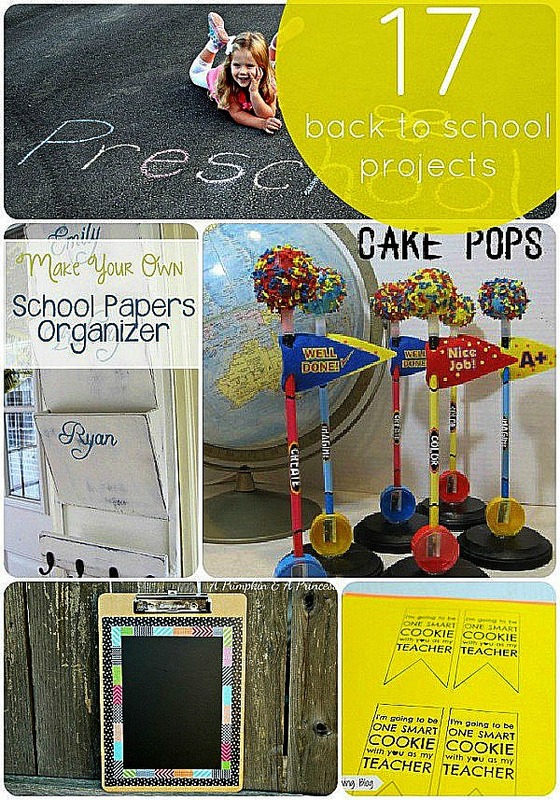 Great Ideas — 20 Back to School Projects! Great Ideas — 26 Ways to Bring COLOR into YOUR Home! I love the xbox live tile–this takes connecting with your ‘people’ even easier! Cute! 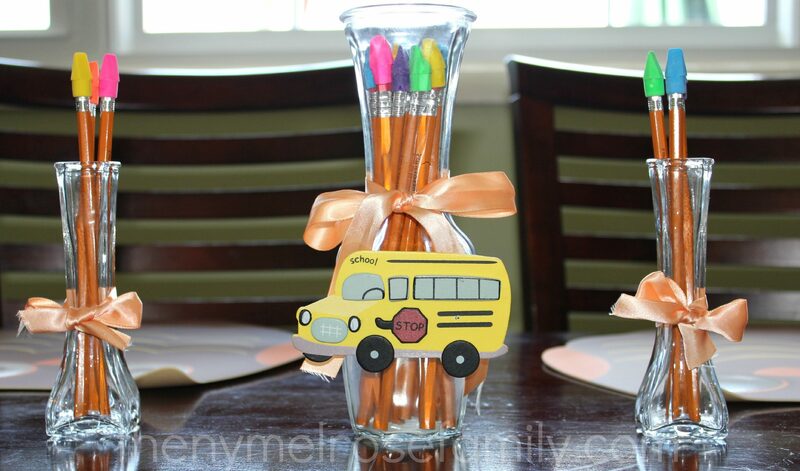 I like the vase made out of pencils. But I think I am on a vase kick right now? Thanks! Such great finds!-glad to be included. I like the xbox live tile. we are major xbox live fans in our house! thank you for all the wonderful ideas! Back to School is one of my favorite times of year, next to Christmas. There are some fun ideas, thanks for posting them. 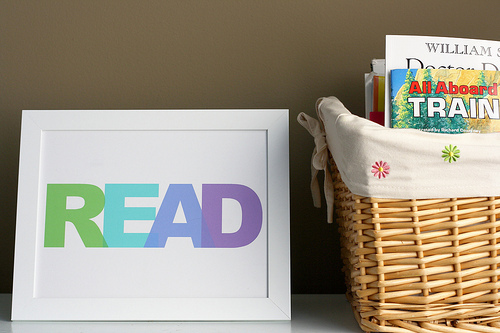 love love love the read printable from the pretty bee. Wow!! Thanks for featuring me Jen. I love all the ideas here. It’s fun to build the excitement with kids and teachers for the start of a new year. I’d love to win the phone! Thanks for the great ideas! Wow is that round up not the best! Great ideas! I love that READ simple sign! 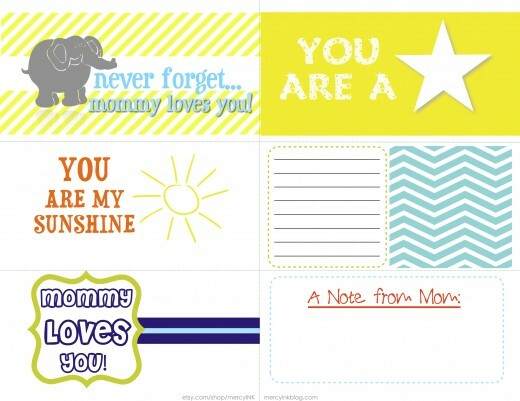 Thank you Jen for including my Lunch notes in this round up! Have a great Sunday! With all these cute ideas, it really makes me wish my boys were still young! 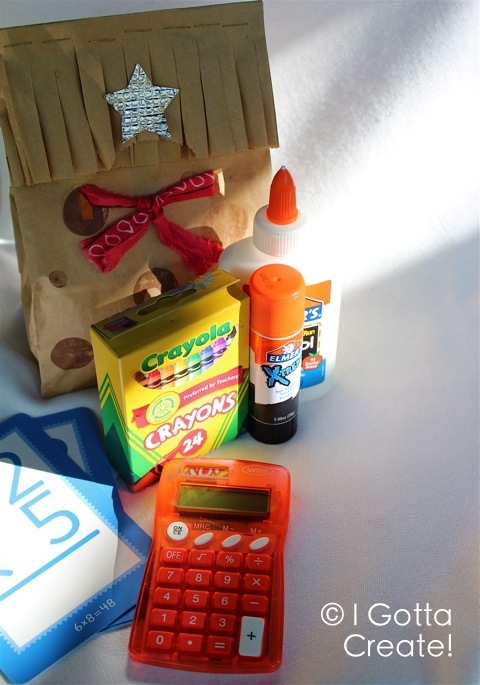 Thanks for featuring our printables, candy pencils and breakfast ideas! Hi! 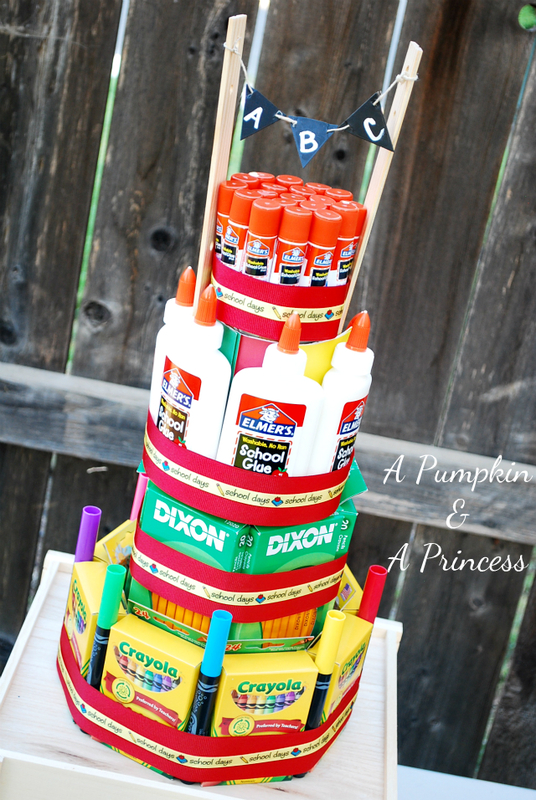 I love these sweet ideas! I love the printables. I recently posted about making a home practice binder for my daughter. It turned out great and she loves it! 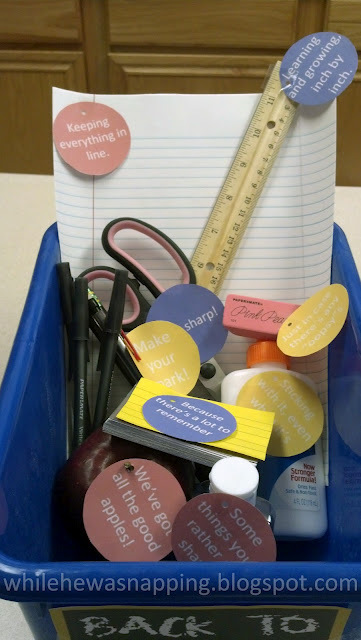 I am a teacher and a blogger, so I know what should go in there! 🙂 Check it out! 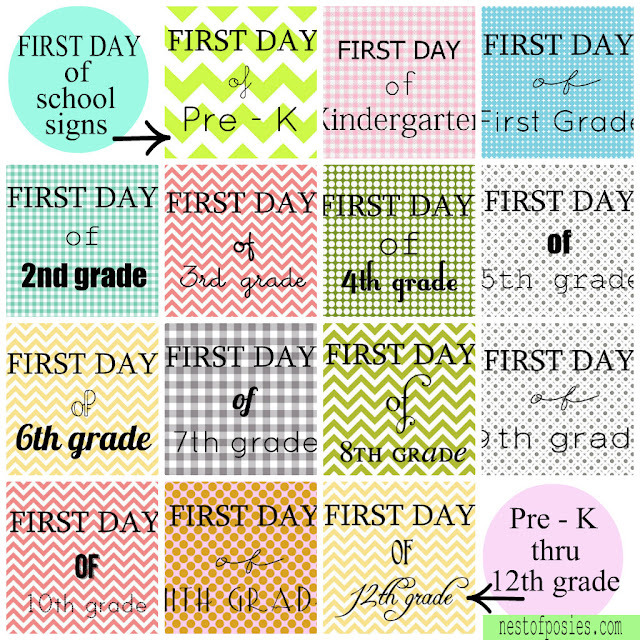 I love back to school projects and now I have so many to choose from! Thanks for putting this together and sharing!